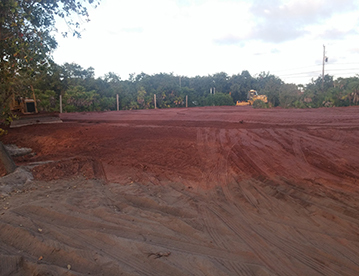 South West Construction has been providing site construction in Belize for more than 30 years. 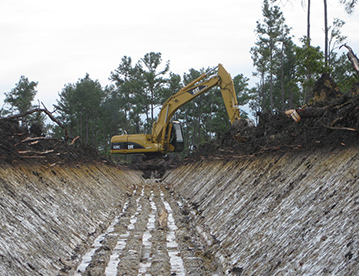 We specialize in excavation, road construction, seawalls, preparing and clearing land, and construction. 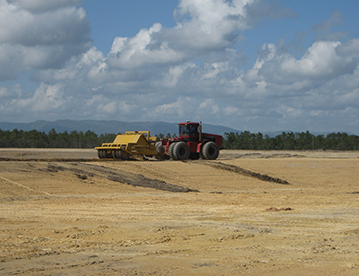 Our team is experienced in working with the large variety of terrains and materials that exist in Belize. 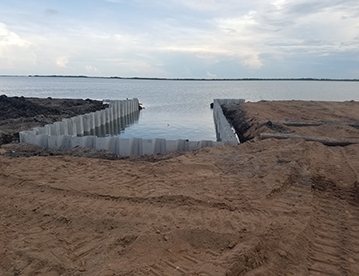 From clearing a lot to dredging, setting piles, and building a full marina, we have the equipment and experience to get the job done right, safely and on-time. 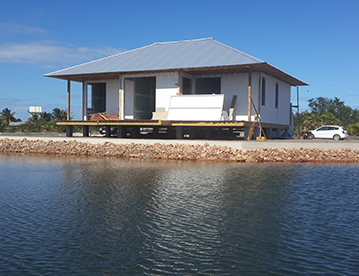 We welcome you to look around our site and learn more about our services and invite you to contact us today to receive an individualized quote for your Belize construction project. South West Construction performs all stages of road construction. We have worked on several roads in Belize and can provide samples on request. 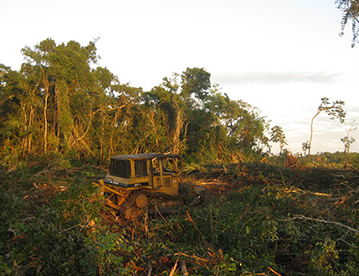 South West Construction can provide Belize land clearing of any type, from clearing jungle to preparing a site for home construction. South West Construction specializes in the construction and development of residential and commercial projects. South West Construction specializes in preparing sites for the development of homes and buildings. South West Construction has experience with different seawall construction methods such as steel sheet piling, concrete, and rocks/boulders.